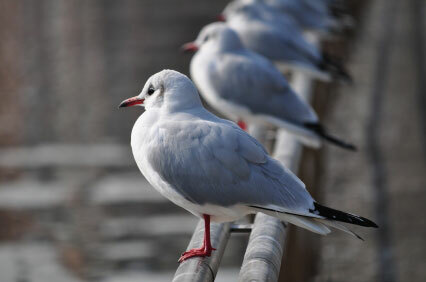 What our preliminary inspection does is determine the cause of bird infestation, the type of bird, their habits, as well as choosing the proper bird removal service. We understand that every situation is different, which is why we strive to understand the problem before we try to solve it. This way, we can guarantee that our methods will remove and deter birds from coming back. Please fill in the form below to request an inspection by Bird Control Services, Inc. If you have any questions or concerns, give us a call today at 610.678.0555.